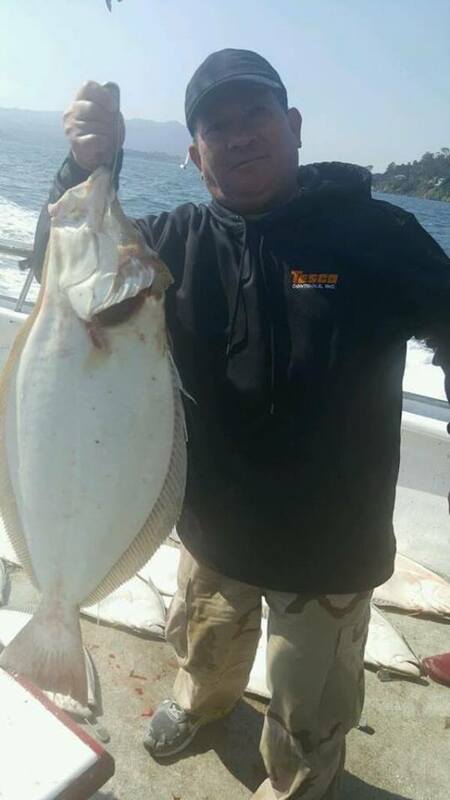 Solid Halibut action today! 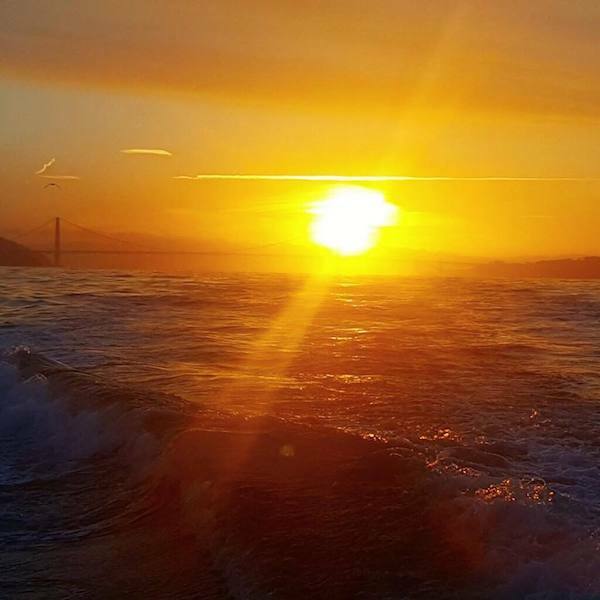 Our charter opted for a Bay trip and landed on nearly 2 around on the halibut! Fish tipping the scales at 28 pounds! We have room for this Monday and Wednesday this coming week. 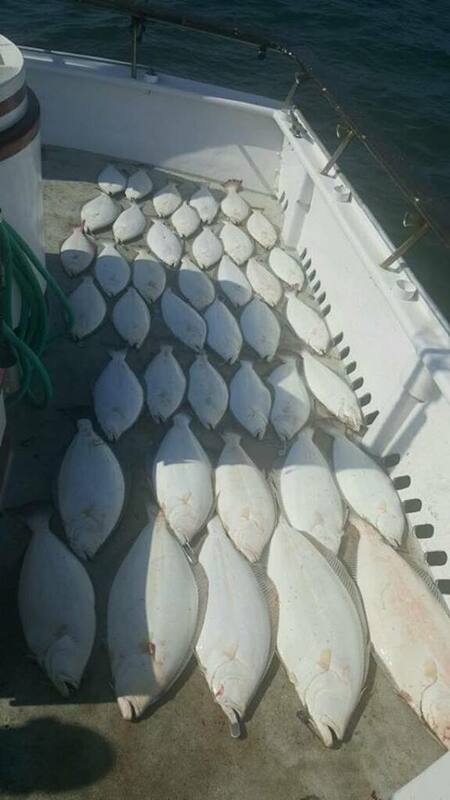 44 halibut for 23 anglers. 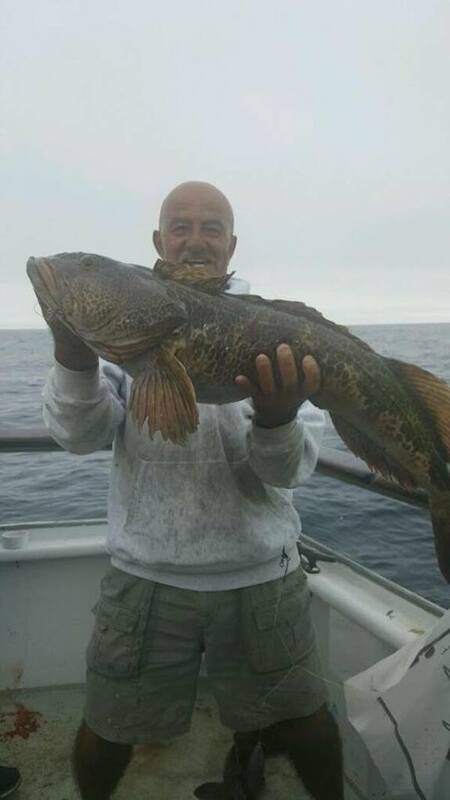 Full Limits of Both Rockfish and Ling cod!